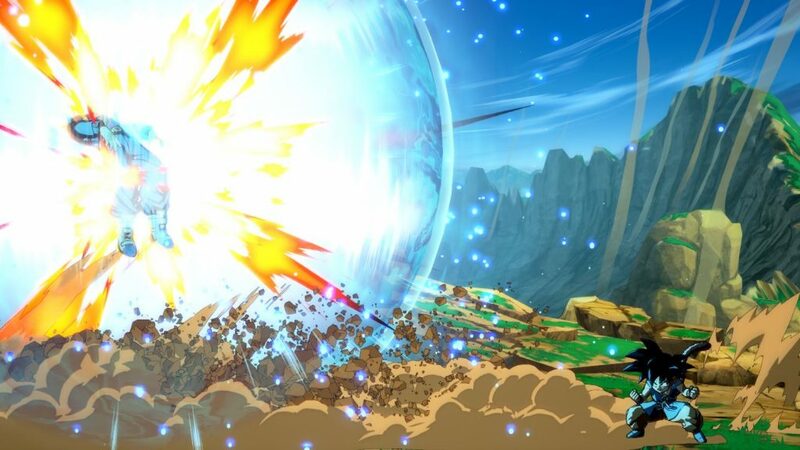 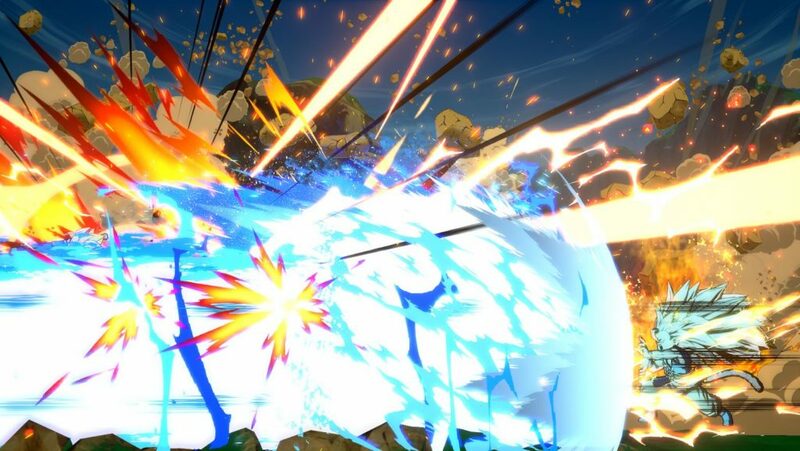 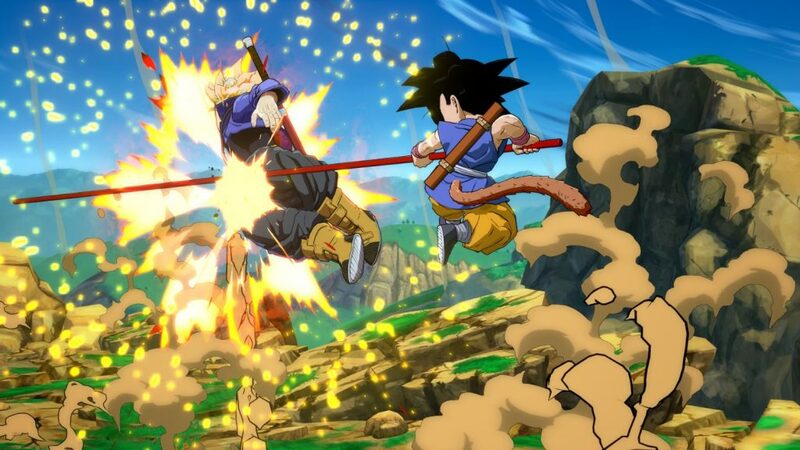 Dragon Ball FighterZ’s season 2 pass has had a lot of great fighters, including Jiren, Videl, Gogeta, and Broly from the recently released movie. 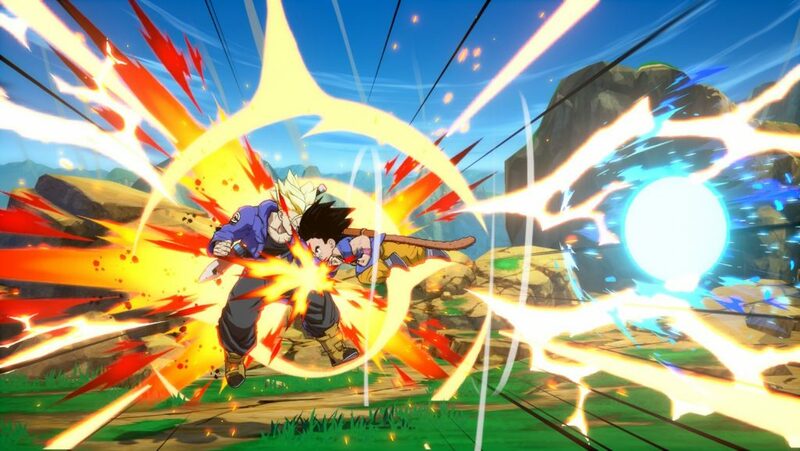 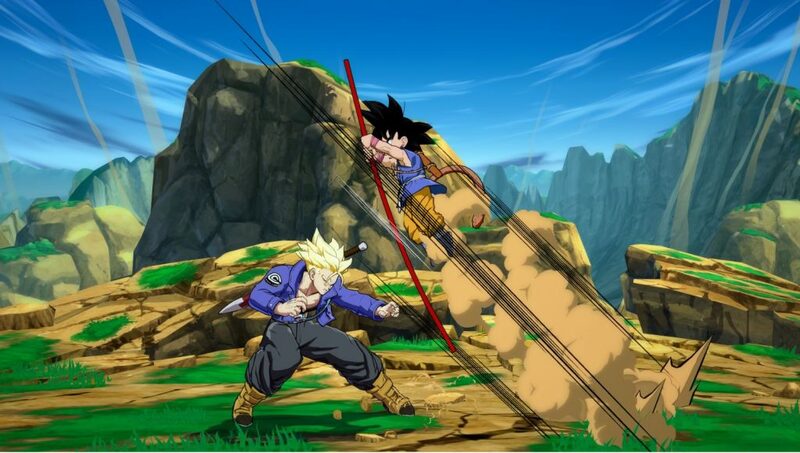 Now, Arc System Works and Bandai Namco have revealed the latest fighter to join the game, Goku from Dragon Ball GT. 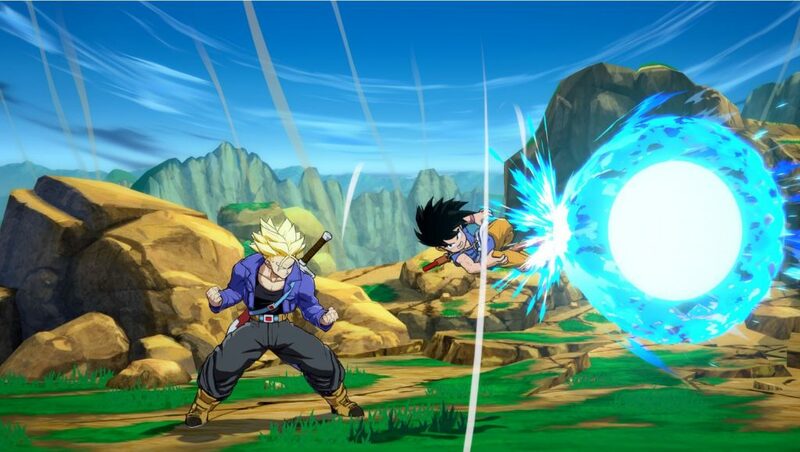 This is the 4th Goku to join the game, with the other forms being his Super Saiyan, SSGSS form, and base form. 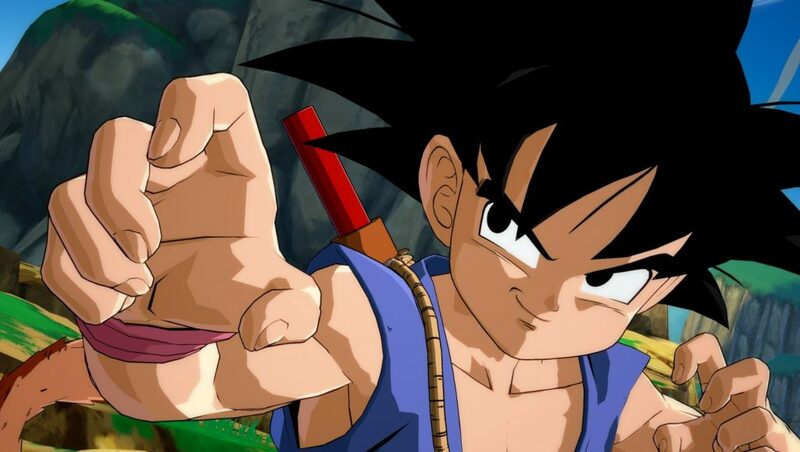 This version of Goku is from Dragon Ball GT following his transformation into a kid and will sport his power pole and tail. 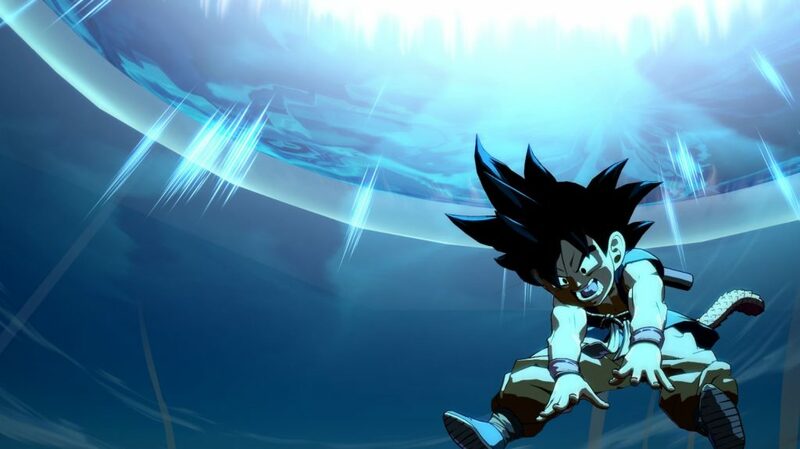 The screenshots show that GT Goku can access his SS3 transformation but no word on whether he can go SS4 but considering the model includes his tail it’s possible.